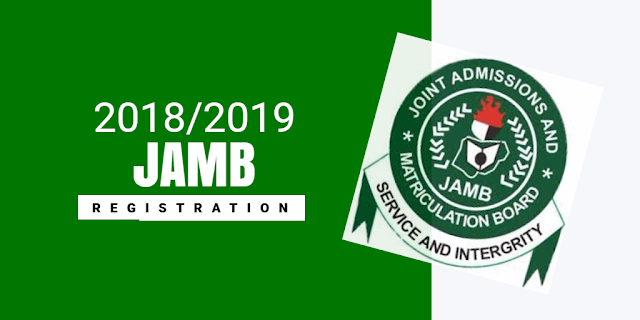 UTME 2018, With the successful completion of the 2018 Unified Tertiary Matriculation Examination (UTME), which was conducted by the Joint Admissions and Matriculation Board (JAMB), candidates all over the country would be hoping they did enough to meet the cut off marks for various tertiary institutions, and qualify for admission to study their course of choice. Speaking on Sunday, March 18, 2018, JAMB spokesperson, Dr Fabian Benjamin, revealed 2018/2019 cut off mark would likely be fixed at 180 or 190. The cut-off mark for the 2018 UTME would likely be 180 or 190,” he said while speaking with newsmen on the conduct of the 2018 exams.The cut off marks vary across various institutions and also depend on the chosen course of study. The cut off marks vary across various institutions and also depend on the chosen course of study. Based on a meeting held in 2017, JAMB and other stakeholders agreed on a minimum cut off mark of 120 for universities, and 100 for polytechnics and colleges of education.